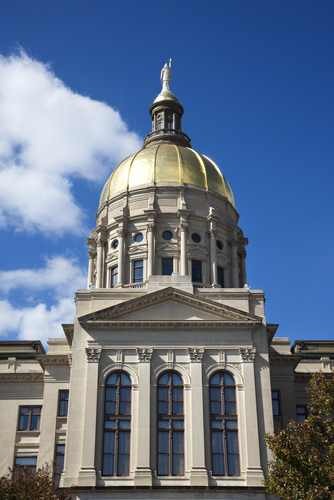 Join with GGIA members from all sectors of the industry to help us tell the story of the Green Industry to legislators and other GA officials. RSVP by emailing Chris Butts at chris@ggia.org. More details to be announced soon!